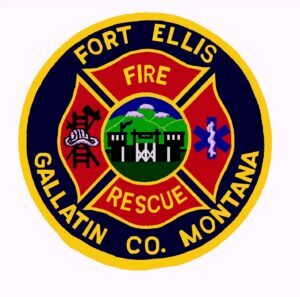 The Fort Ellis Fire Department will hold its annual burger feed on Thursday, August 14, 5:00 – 7:00 PM at the Fort Ellis Fire Station, 3725 Bozeman Trail Road. 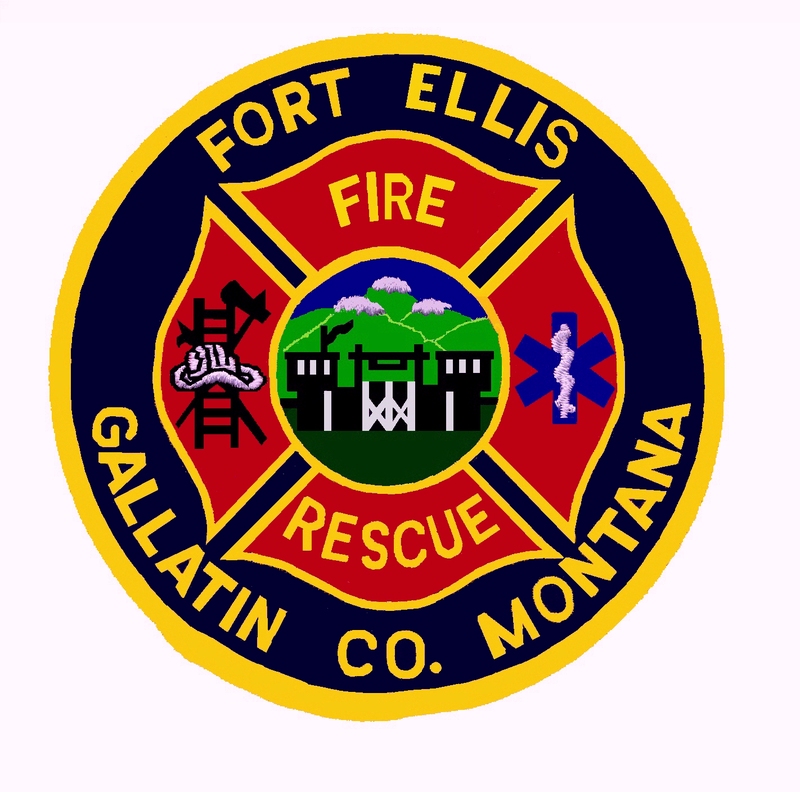 Burgers and all the fixings will be supplied along with fire engine rides for kids of all ages. Come tour our new training facility and see our new “jaws of life” extrication tools.